Professional learning communities (PLCs) are schools that empower educators to work collaboratively in recurring cycles of collective inquiry and action research to achieve better results for the students they serve. What is it we want our students to know and be able to do? How will we extend the learning for students who have demonstrated proficiency? 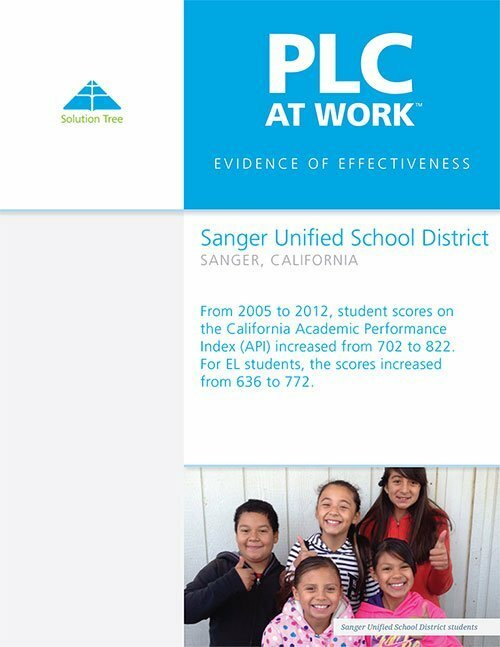 Watch this video to get a perspective on the PLC at Work process directly from educators engaged in the work. 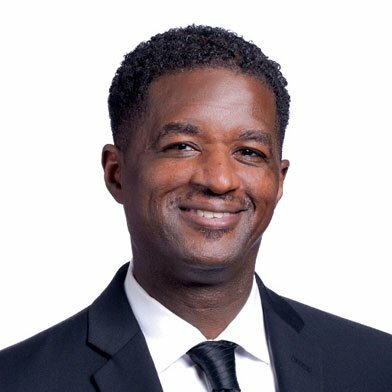 With help from our experts, you will build collective capacity for continuous improvement and create clarity of purpose, a common vision, collective commitments, and agreed-upon goals to move your school or district forward. 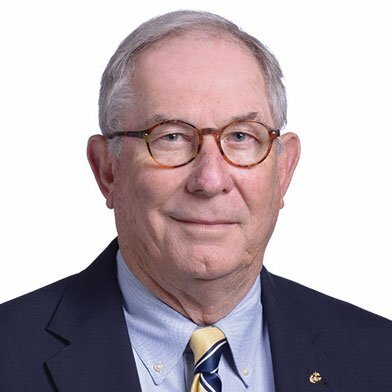 Robert Eaker, EdD, is a professor in the Department of Educational Leadership at Middle Tennessee State University. 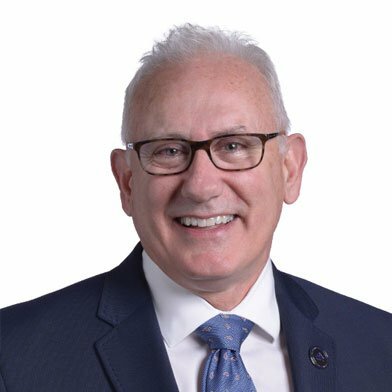 He has written widely on the issues of effective teaching, effective schools, helping teachers use research findings, and high expectations for student achievement. 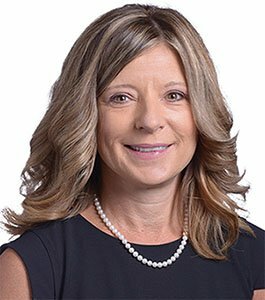 Janel Keating is superintendent of the White River School District in the state of Washington. She is a former elementary and middle school teacher, elementary principal, director of student learning, and deputy superintendent. 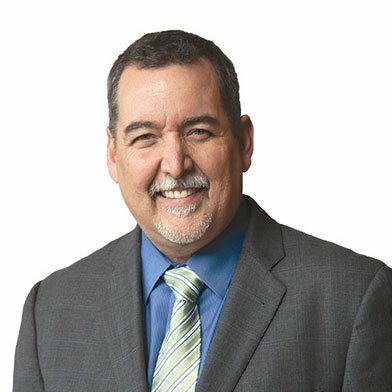 Mike Mattos is an internationally recognized author, presenter, and practitioner who specializes in uniting teachers, administrators, and support staff to transform schools. 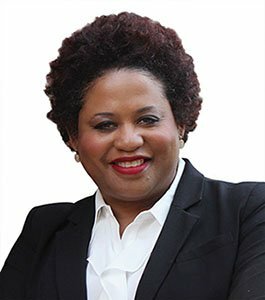 Regina Owens is an internationally recognized presenter and practitioner who specializes in creating a culture of connectivity and collaboration while utilizing systems thinking. 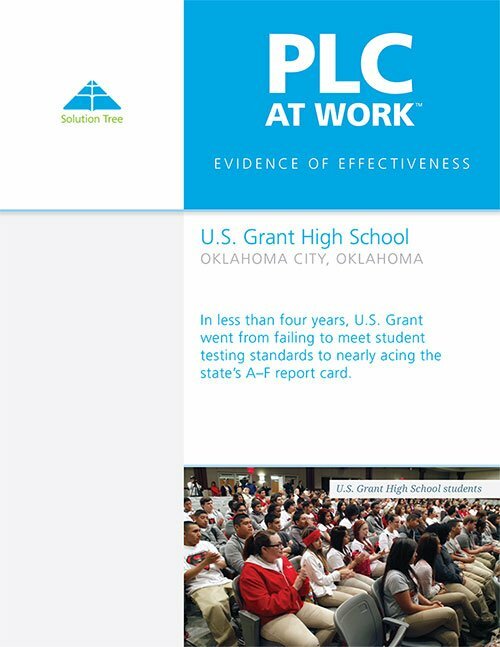 In less than four years, U.S. Grant went from failing to meet student testing standards to nearly acing the state’s A–F report card.